Family owned since 1951, the McGee Company has always operated with one simple goal: To anticipate the needs of our customers by having the right product available to them—right when they need it. 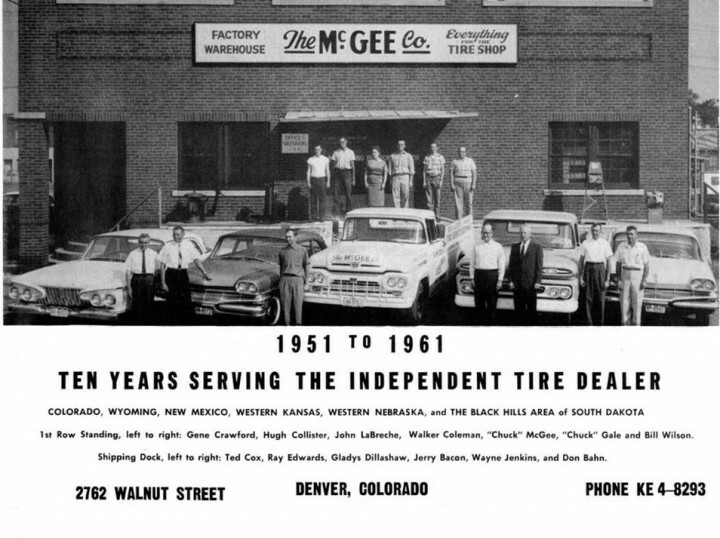 Founded by Charles J. McGee senior, in lower downtown Denver, McGee Company originally sold rubber for retreading. Soon, the business expanded to meet all the needs of the tire shop. 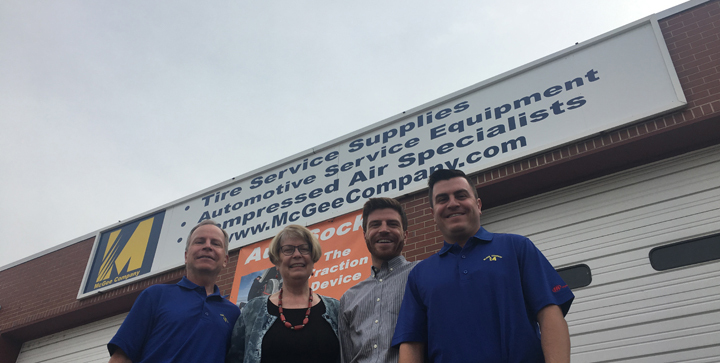 Meeting those requirements meant that McGee needed to be able to install and service equipment and so AirMac Service was born. McGee Company moved to its current location at 1140 S. Jason St. in 1961. As the McGee territory grew, so did the warehousing needs of the company. McGee set up branches in Salt Lake City and Albuquerque. In the mid seventies, the second generation of leadership entered McGee with Joanne and Chuck McGee. 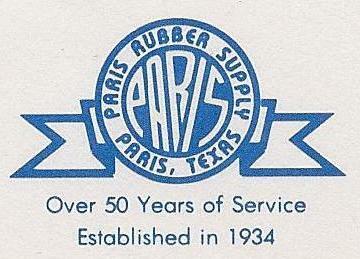 The acquisition of Paris Rubber Supply in 1992 continued the family feel for McGee Company as second generation employees from Paris & McGee began working in the various branches and taking the company to new heights. 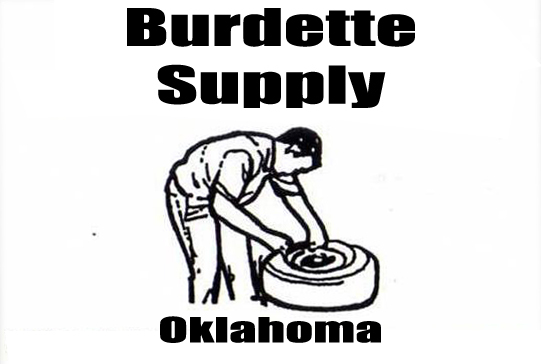 Expansion continued in Texas with David Lane & Sons in 1994 and Burdette Supply in Oklahoma City in 1999. Southern states are now serviced from a warehouse facility in Dallas, Texas. The owners of each acquired company are actively involved with day to day operations for the McGee Company. Since 2015 McGee Company has had service and installation available in the Salt Lake City market for lifts, lubrication systems, and compressed air systems. Five D supply of Kansas came aboard with McGee company in late 2016 to increase the foot print throughout the state. The average employment time speaks for itself, with 80% of employees working for McGee Company for nearly fourteen years. Here at McGee Company, we are an extended family and strive to bring the American West the largest inventory of products possible to best serve our customers every day.